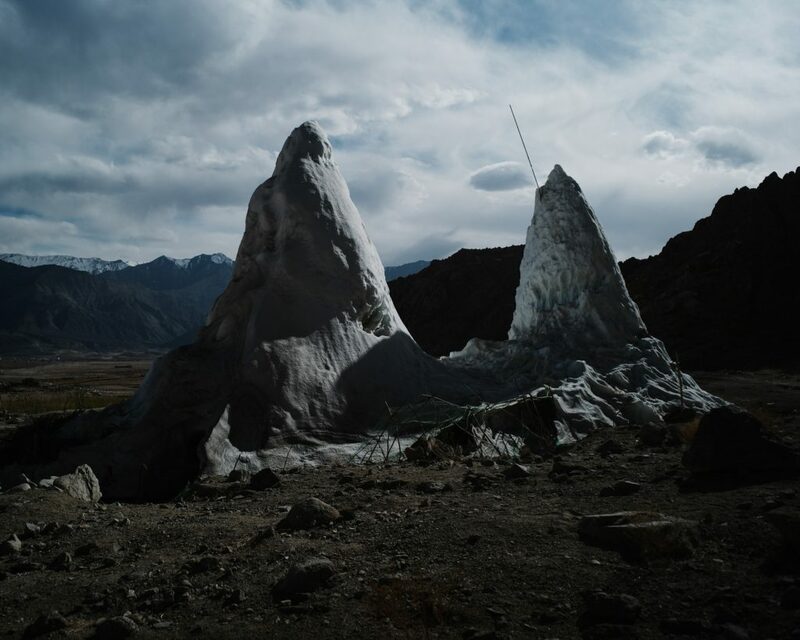 Mountains are the water towers of the world. 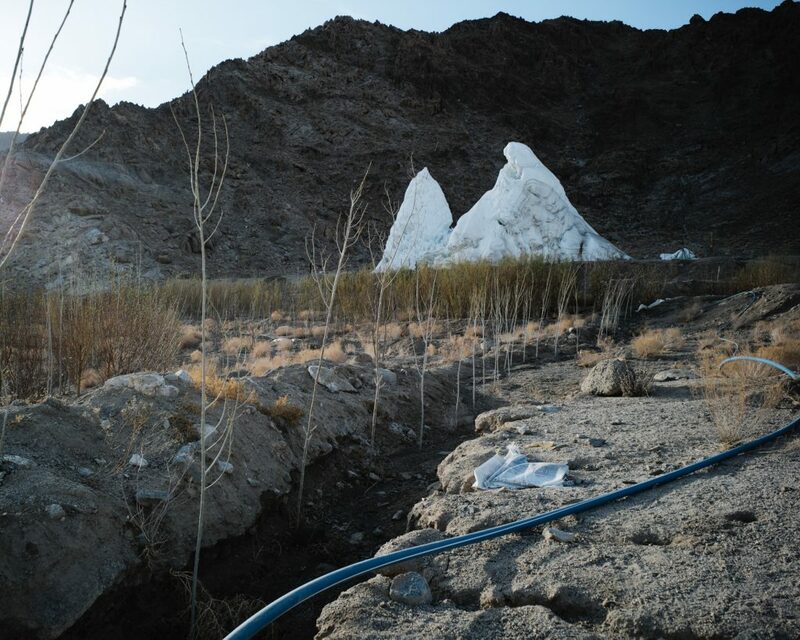 They provide freshwater to half the world’s population for irrigation, industry, domestic use and hydropower. 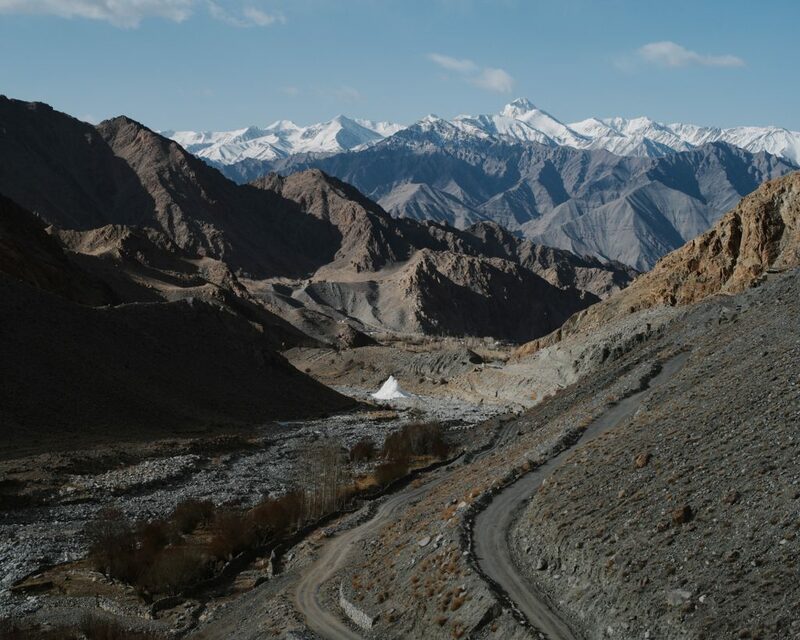 But mountains are also among the region’s most sensitive to climate change. 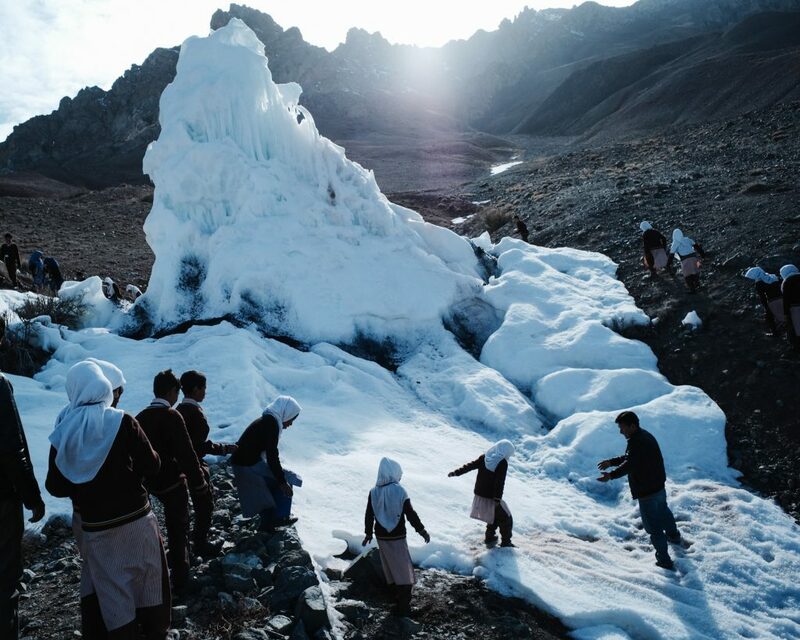 Inevitably mountain communities are the first faced with the task of adapting and mitigating to the various challenges such changes present. 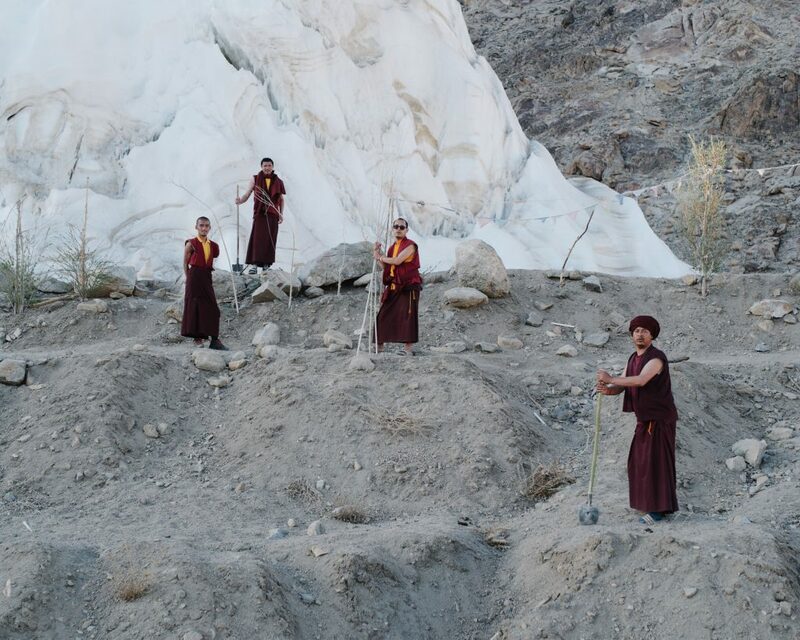 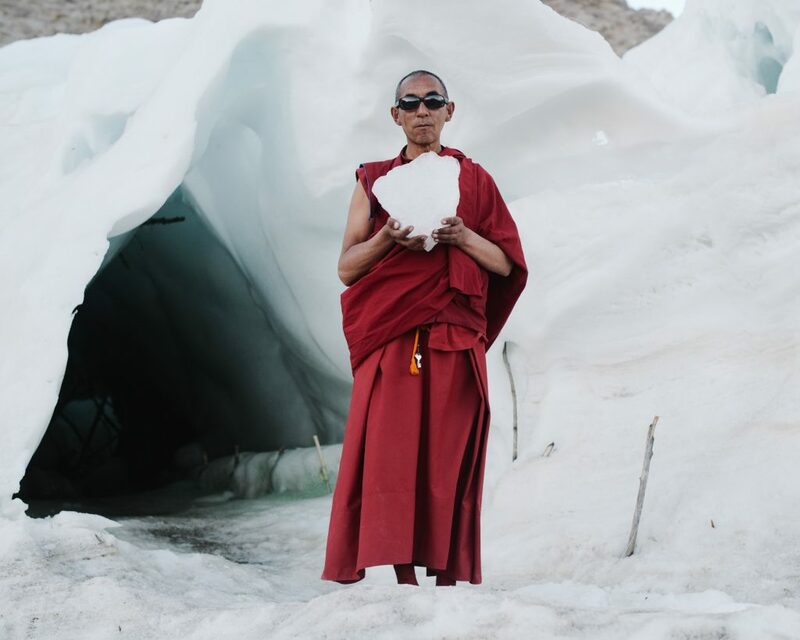 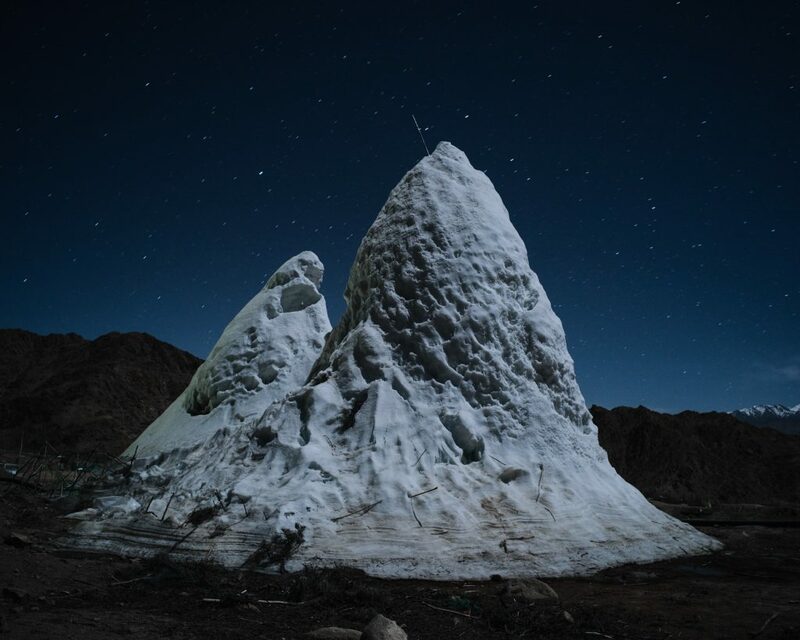 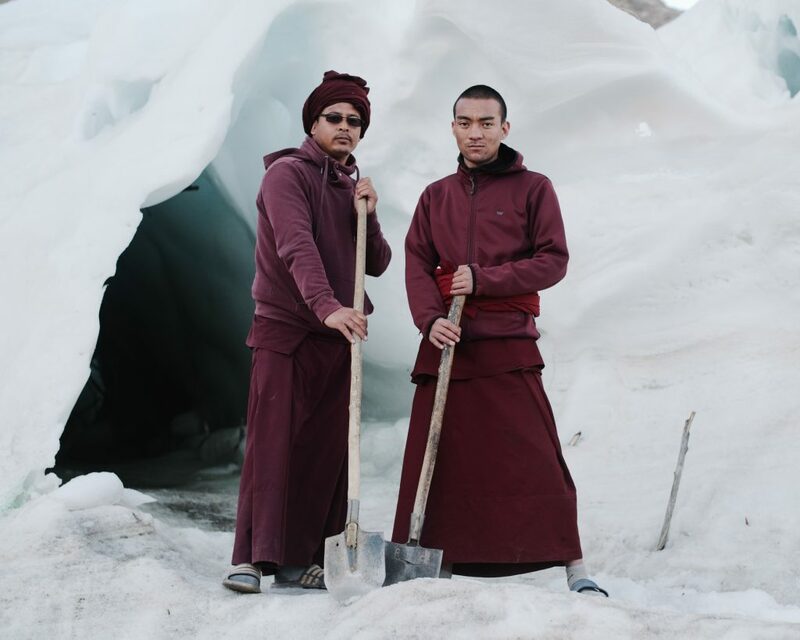 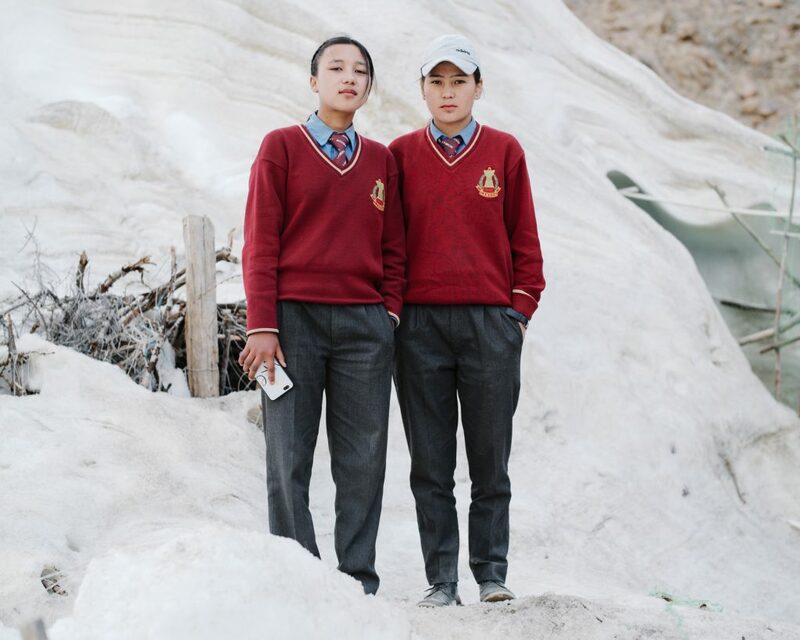 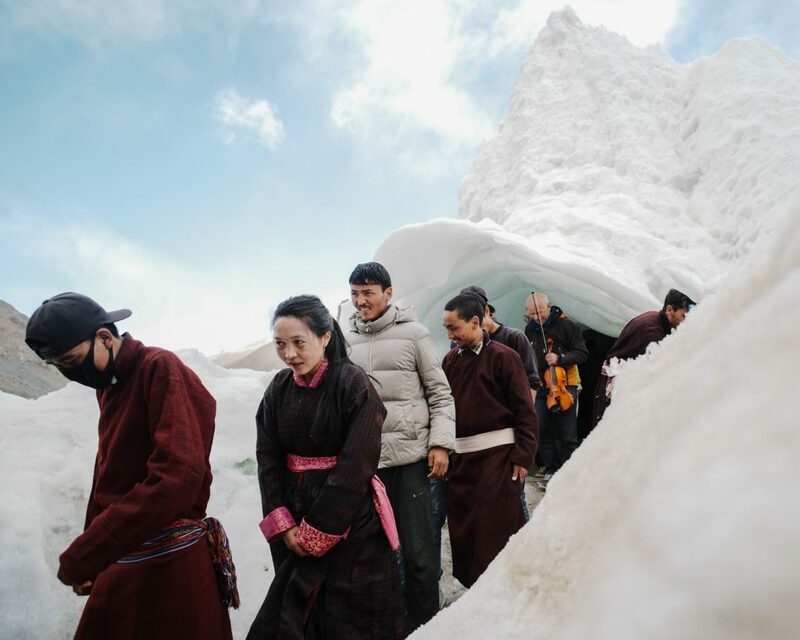 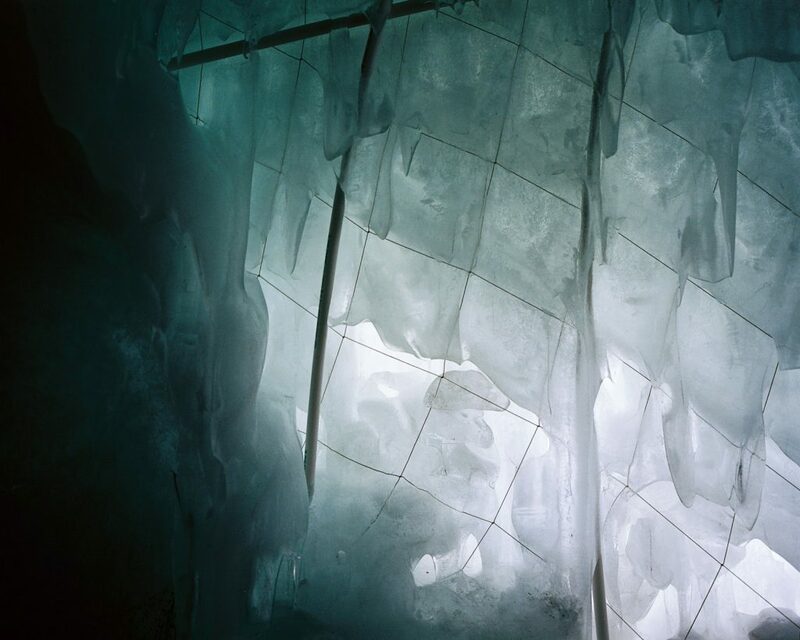 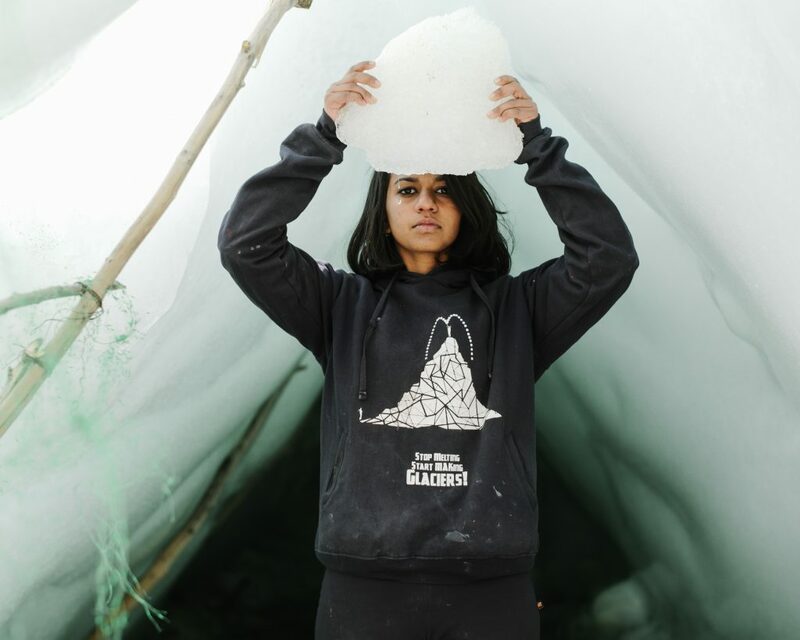 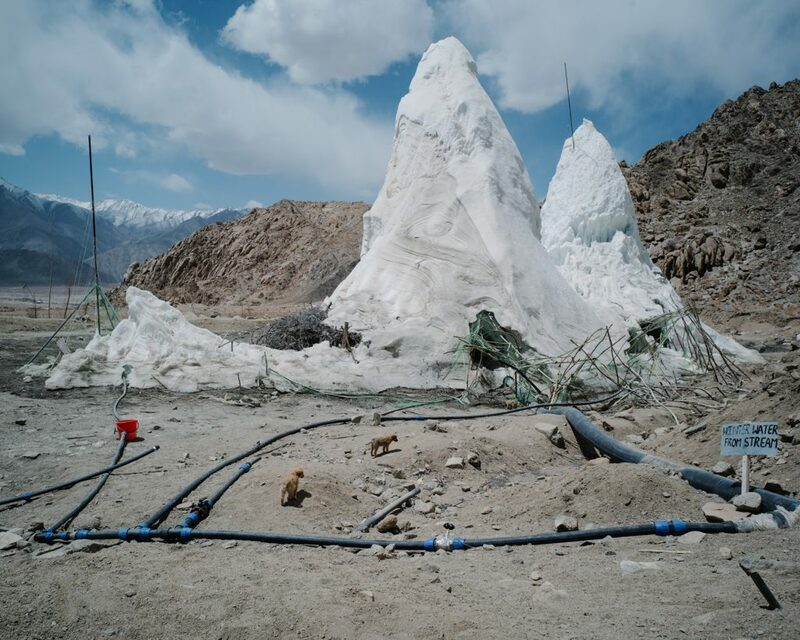 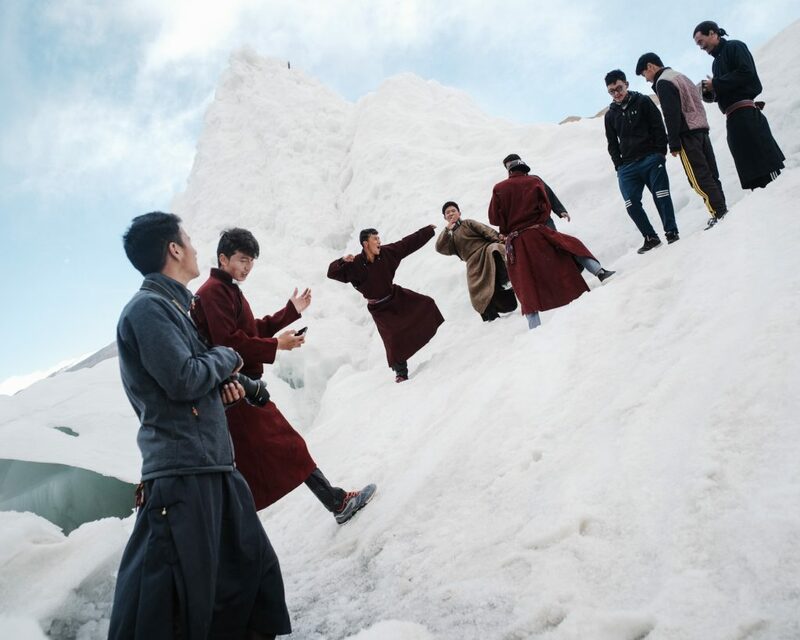 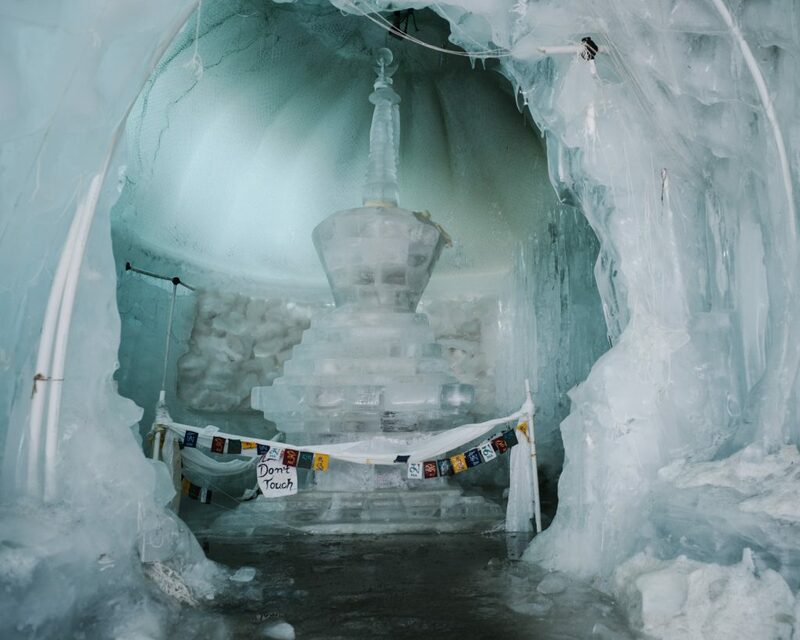 I came across the ice stupas, mini-artificial glaciers, a brilliant local grassroot innovation, which solved a water problem for the communities living in the Phyang Valley in Ladakh, a region in the North-West India. 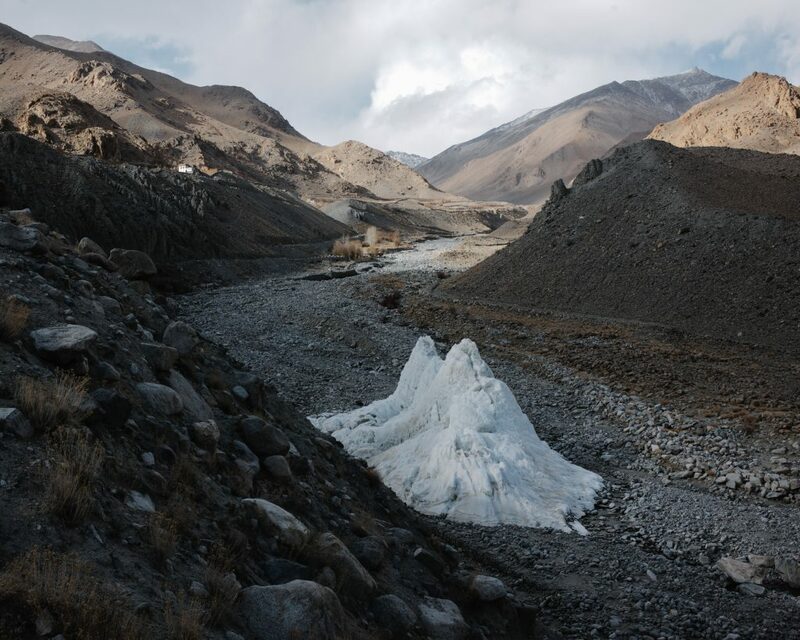 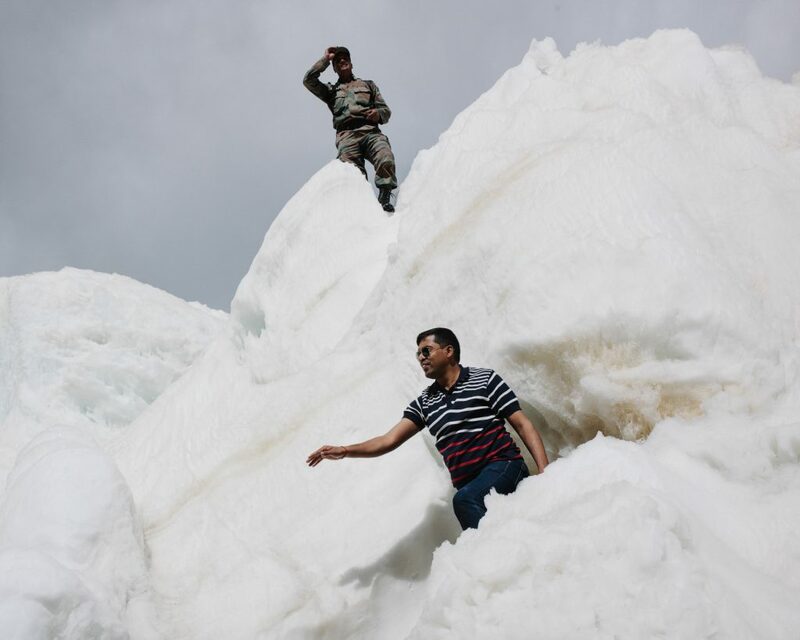 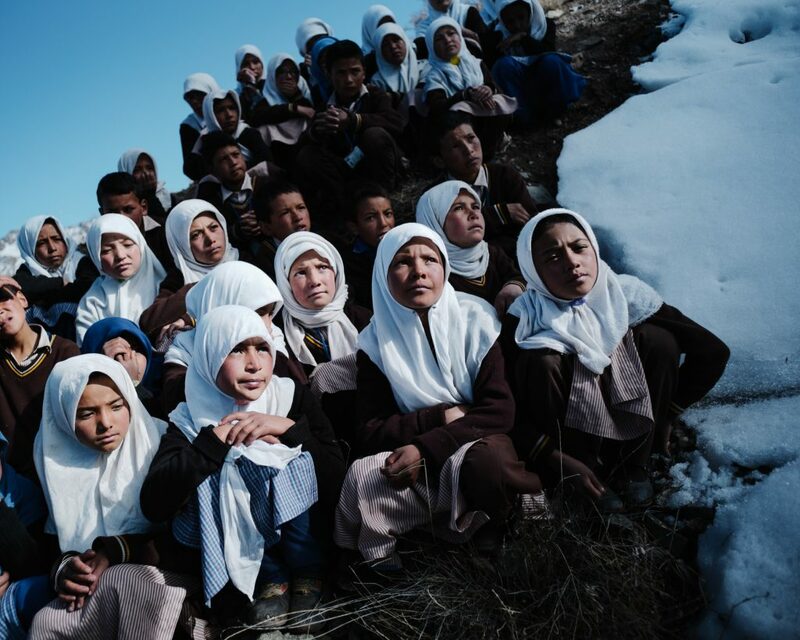 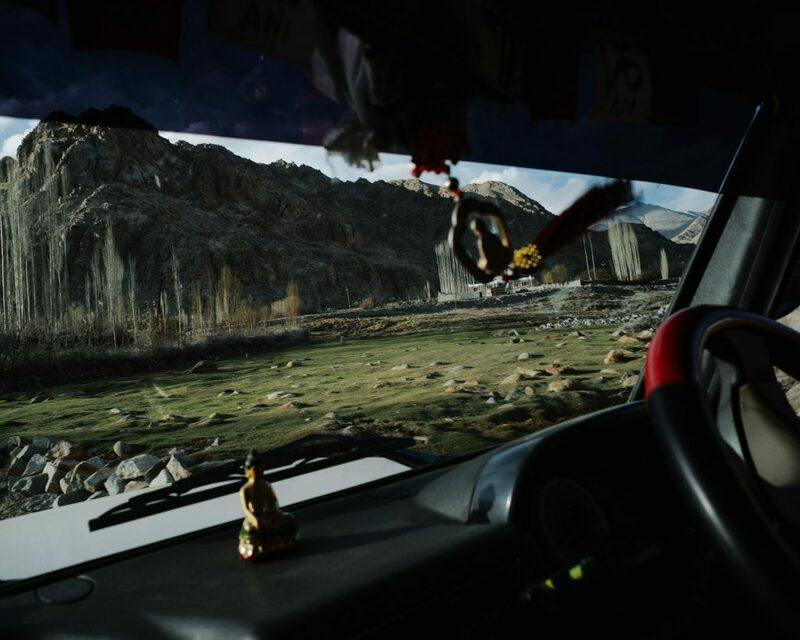 While the region had always suffered from water shortage, the situation became even more dire with the glacier retreat in last decades, especially in the springtime when every drop of water counts. 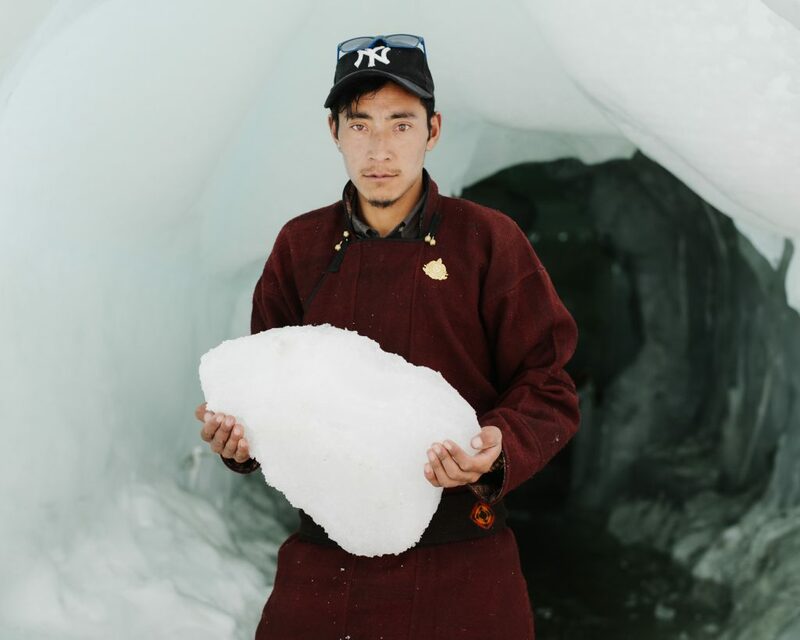 The ingenuity of Sonam Wangchuk, a Ladakhi engineer, innovator and education reformist, brought about a wind of hope. 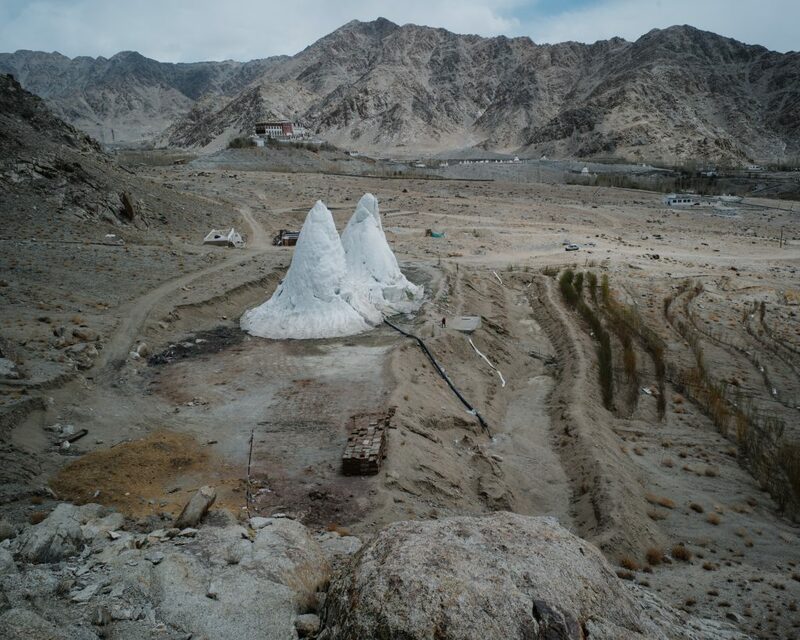 His innovation the ice stupas are able to store winter meltwater and slowly release it for the growing season in early spring, when water is most needed.